In short: this prototype was based on developments in the MBT-70 project, sporting spaced armour, a 152mm cannon combined with launcher capabilities, firepower of both conventional and ATGM munitions, and an slightly less powerful engine. 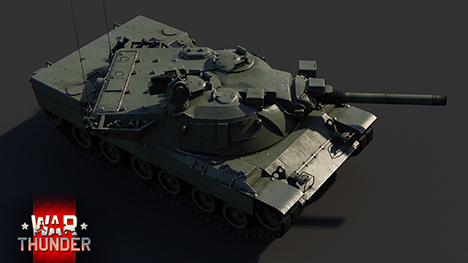 After the unsuccessful joint MBT-70 project, the American Congress approved funding for the development of a cheaper version of the MBT-70, called the XM803. 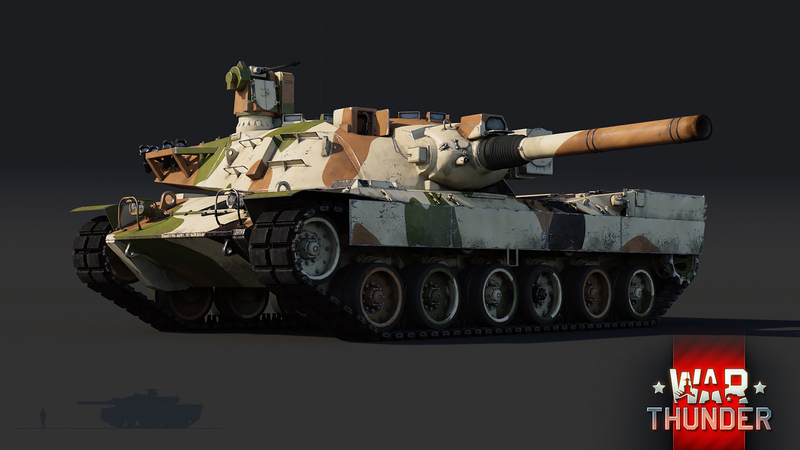 Although it failed to save the concept of the MBT-70, fans of US ground vehicles can look forward to the introduction of the XM803 to the game with War Thunder’s upcoming update 1.79! 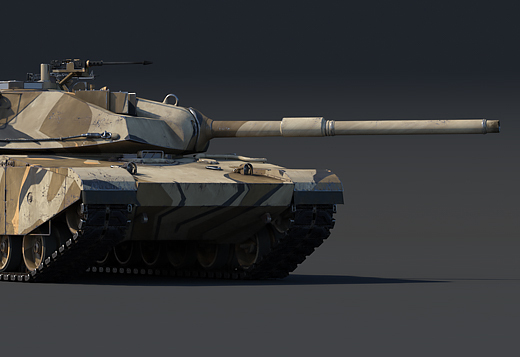 In War Thunder, the XM803 will make its way to the game as part of the upcoming update 1.79 as a brand new researchable MBT, available to all tankers at the sixth rank of the American ground forces tree. 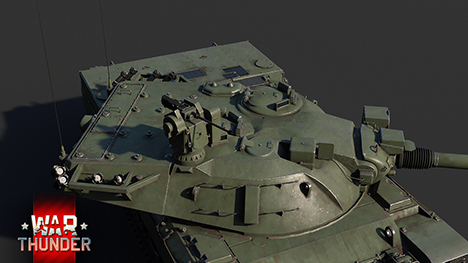 By inheriting many characteristics of his predecessor, players who have already unlocked and played the MBT-70 will unlikely find new surprises with the XM803. 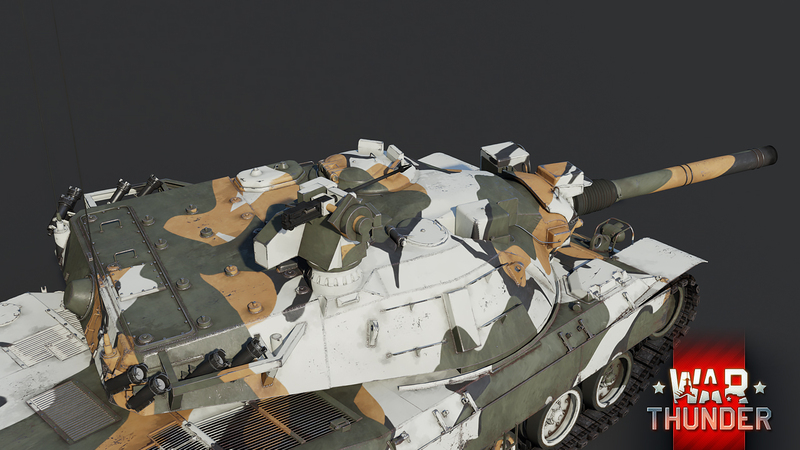 Nonetheless, that doesn’t mean that the XM803 doesn’t have its own set of unique attributes that differentiate it from the MBT-70. Interestingly: The main reason for the closure of the MBT-70 project was its incredibly high cost, with one vehicle costing the the equivalent of about 7 million USD with modern conversion rates. The XM803 wasn’t able to save much in terms of budget - production costs were only about $100,000 less. 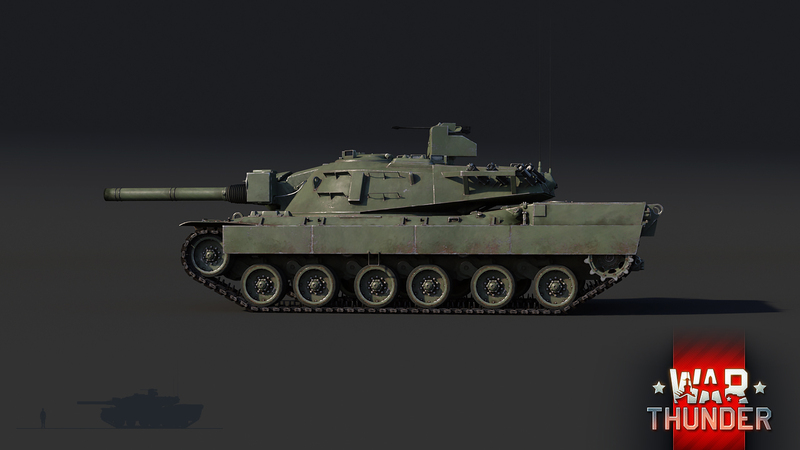 As the general layout and design was mostly derived from the previous MBT-70, players can expect comparable protection and mobility levels from the XM803. 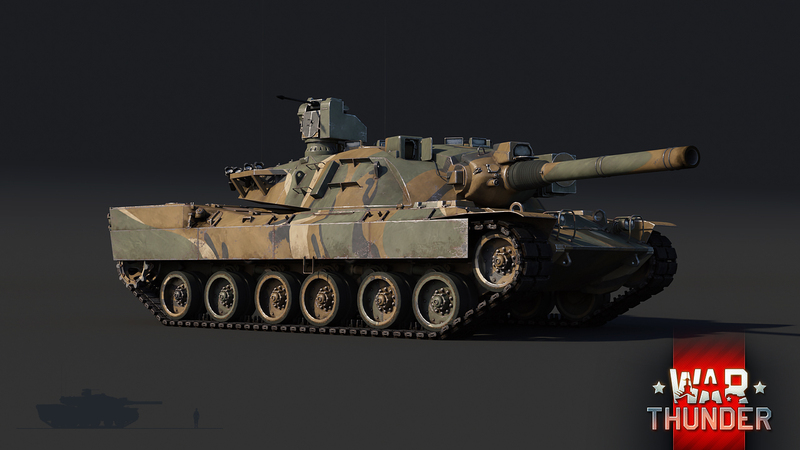 However, although both the XM803 and the MBT-70 use the same engine, the former had its power output reduced by 100 horsepower, resulting in a total power output of 1250 hp. 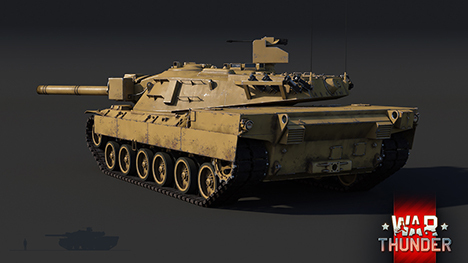 As a result of this, future commanders of the XM803 can still expect to reach top speeds of around 40 mph (64 km/h), but the time it will take to reach that top speed will be slightly slower than that of the MBT-70. In terms of firepower, the XM803 still retains the XM150 gun/launcher system as found on the MBT-70, firing identical ammunition choices. However, if you consider yourself a fan of the MBT-70’s roof-mounted 20mm cannon, then we’re afraid there’s some bad news ahead. 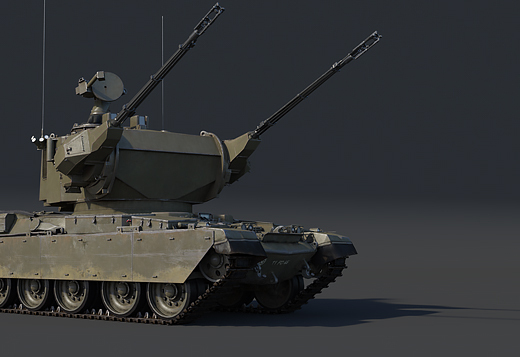 As an additional measure to reduce the MBT-70’s complexity and production cost, engineers decided to remove the retractable 20mm roof-mounted cannon and replaced it with a simpler remote controlled .50 caliber turret above the commander’s cupola on the XM803. 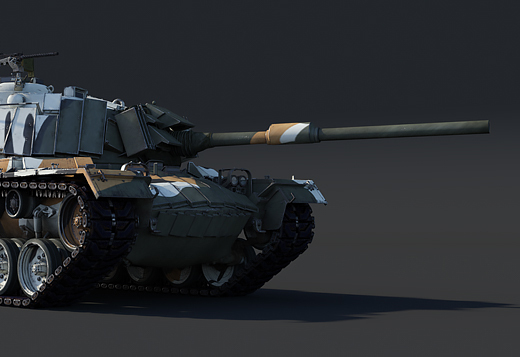 Be sure to take control of the final iteration of the MBT-70 design coming to War Thunder as part of the upcoming update 1.79. 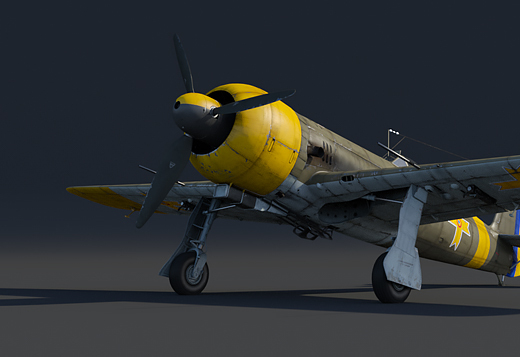 Until then, stay tuned to the news for the latest information on War Thunder’s next major update. At ease, tankers! 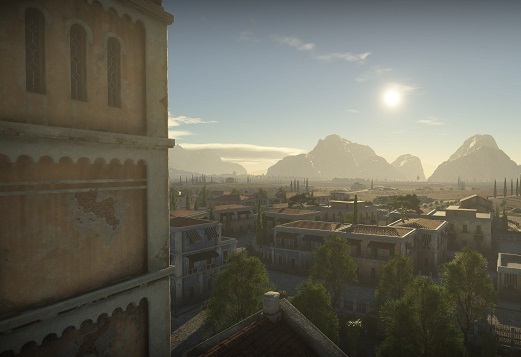 maybe lower the top tier grind then add more vehicles? 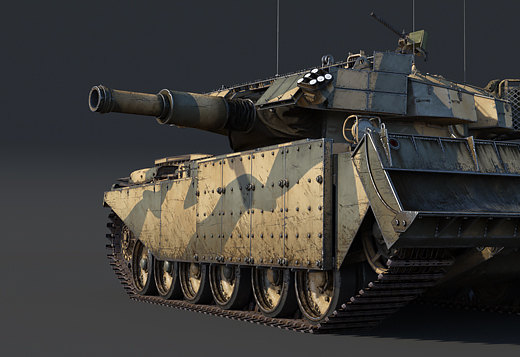 what the community want = Leopard 2. T-80, T-72 what gaijin give = XM-1 (C), XM-1 (GM), M1 abrams, more armor for the Magach 3. as if USA top rank was not OP enough. 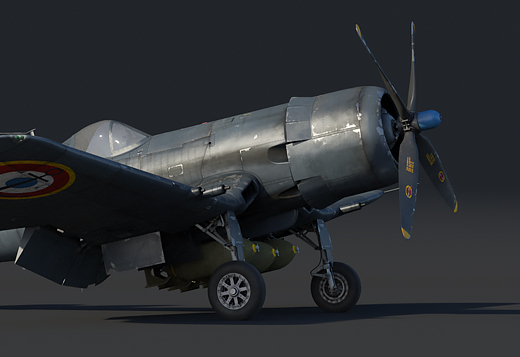 Devblog season isn't finished! 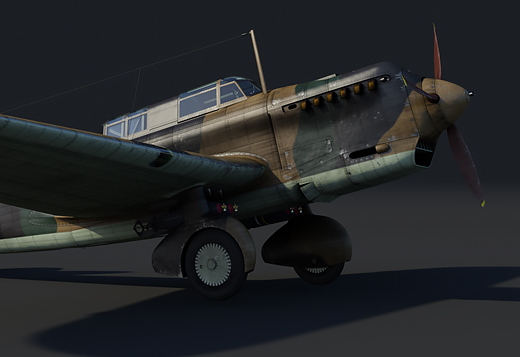 We got something for the Russians and the Germans, devblog should arrive soon / pretty soon. Ouiche, Ouiche you're quickly becoming my favorite admin. Be patient, devblogs are not finished. 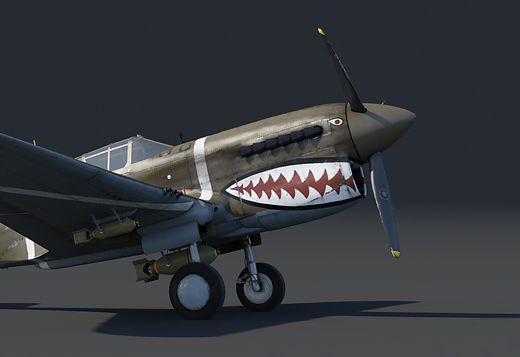 Smin1080p, after the US got their 10s devblog? why not adding lower rank vehicles. the french need a lot of work. do not tell me you never hear of the D1 or D2. both better armed than the H-35 and have a better mobility. the low rank need some love too. We do have some lower rank machines this update. Almost every tier gets some love. Smin1080p, you got to admit, the modern tank have a lot of love while the low rank are not much improved. have you check how painful is the french rank 1 when you got the FMC.36 or the H-35 without the buff of the arcade? those thing are absolutely useless. even if they was historically important, they aren't fit for the game right now. 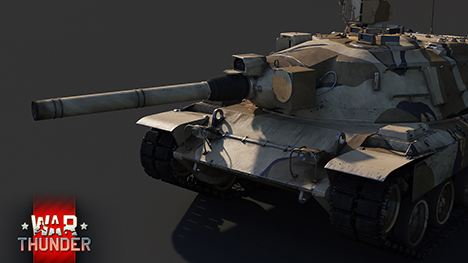 the armor is far from making a difference for the lack of firepower and mobility. Smin1080p, There's one at the Smithsonian's USMC museum in Quantico, VA. I worked on that project. The Hull was actually in Fallujah. Yay, a more sluggish MBT-70 with a worse secondary. Amazing. 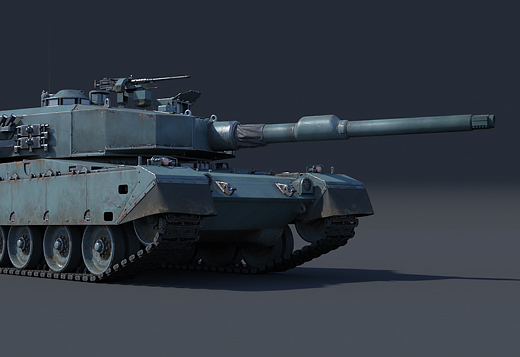 The only reason this exists is to act as a roadblock on the way to the Abrams. 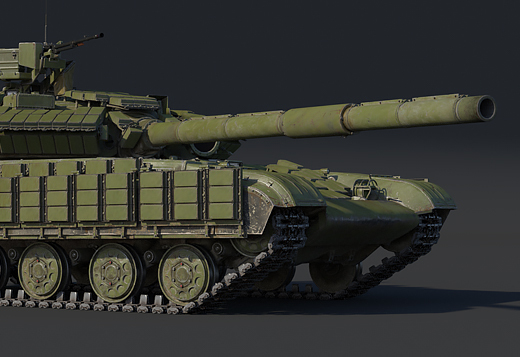 Unless it gets put in a folder with the MBT-70 it's pretty clear that it only exists to lengthen the grind. I like it. It's baby-steps towards the top and shows the engineering developments and re-thinking of matters that go into designing the Main Battle Tank for any nation. The What-If here is "what if this was it." What if, somewhere, things got hot and these experiments had been rushed into production. Can you say M6E1 all over again? Sure, I knew you could. Historical war gaming teaches many things, and inspires further study outside the game among our community.